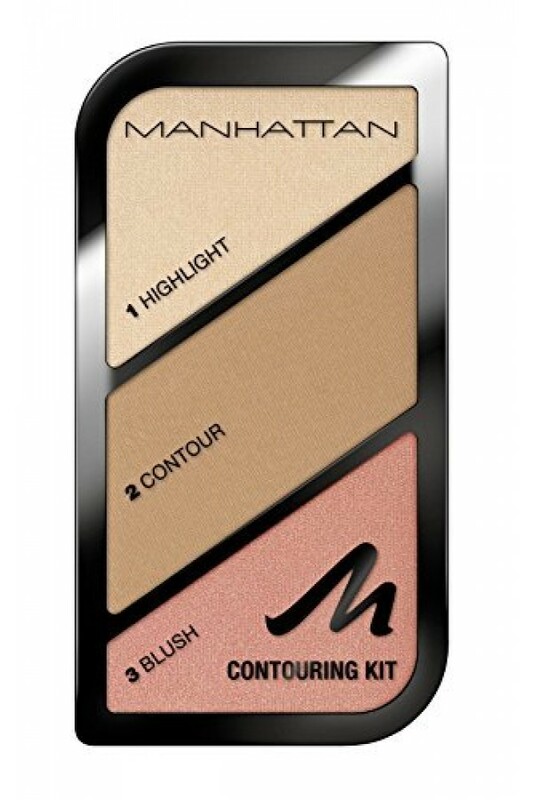 Manhattan Contouring Kit - 8.99лв. 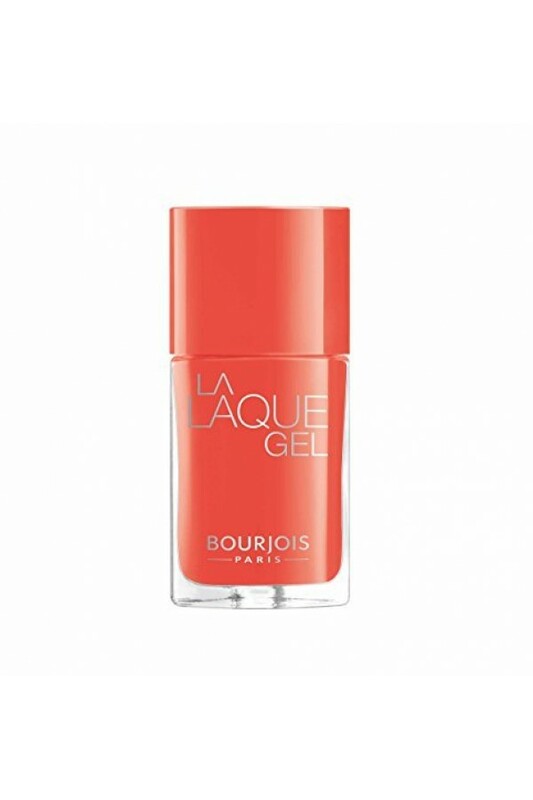 Bourjois La Laque Gel Nail Enamel - 5.80лв. 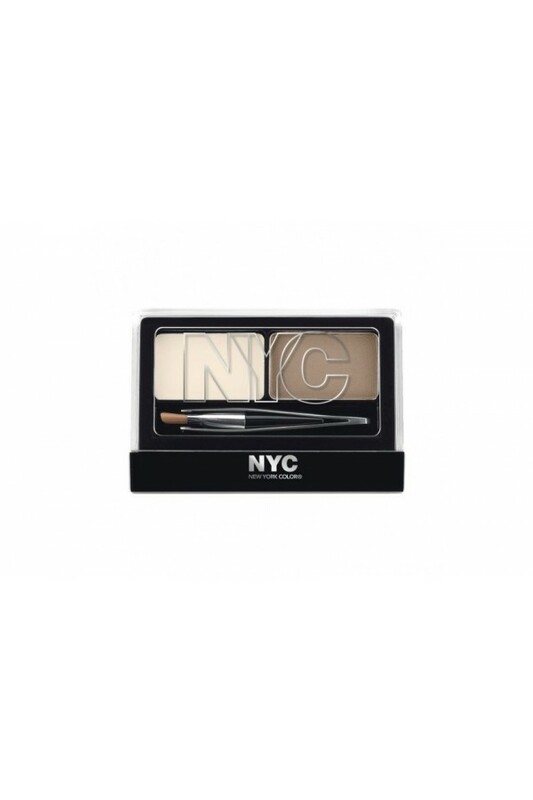 NYC Browser Brush On Brow Kit - 4.00лв. 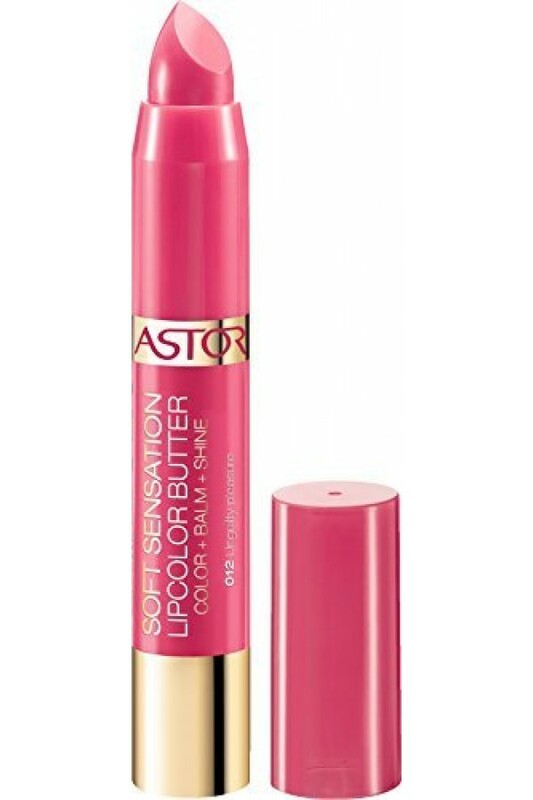 Astor Soft Sensation Lipcolor Butter - 6.99лв. 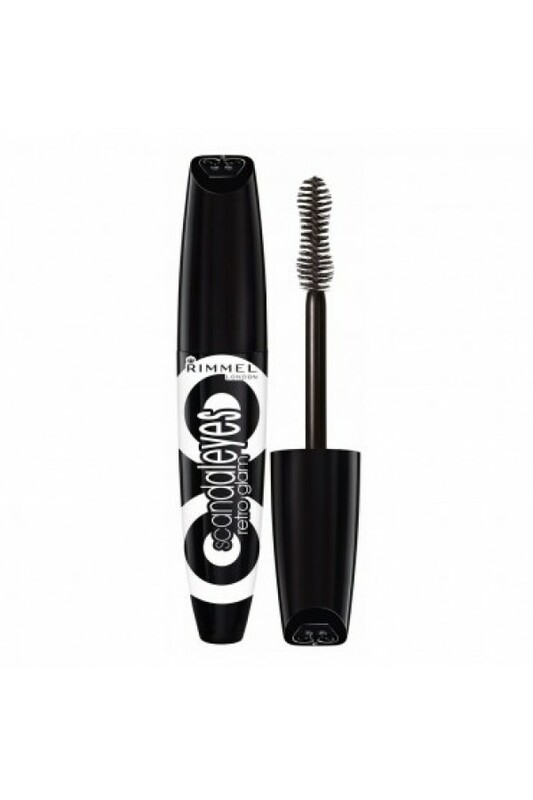 Rimmel Scandaleyes Retro Glam Mascara - 7.00лв. 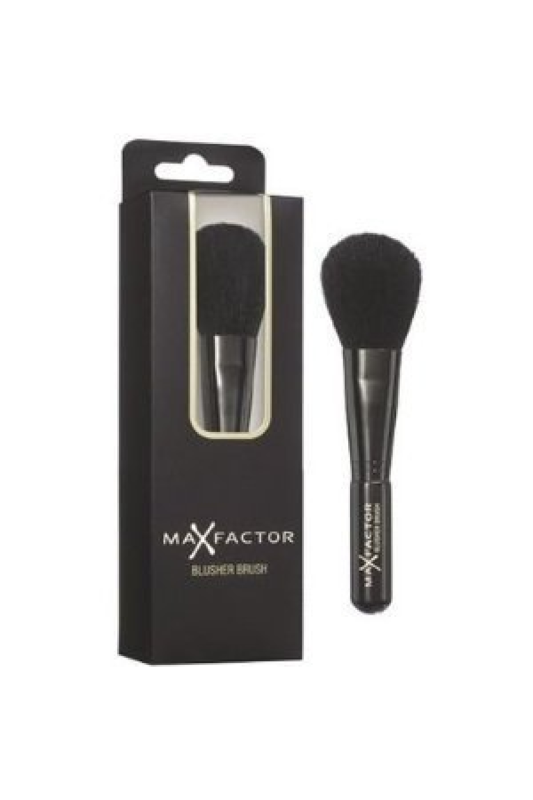 Max Factor Blusher Brush - 10.00лв. 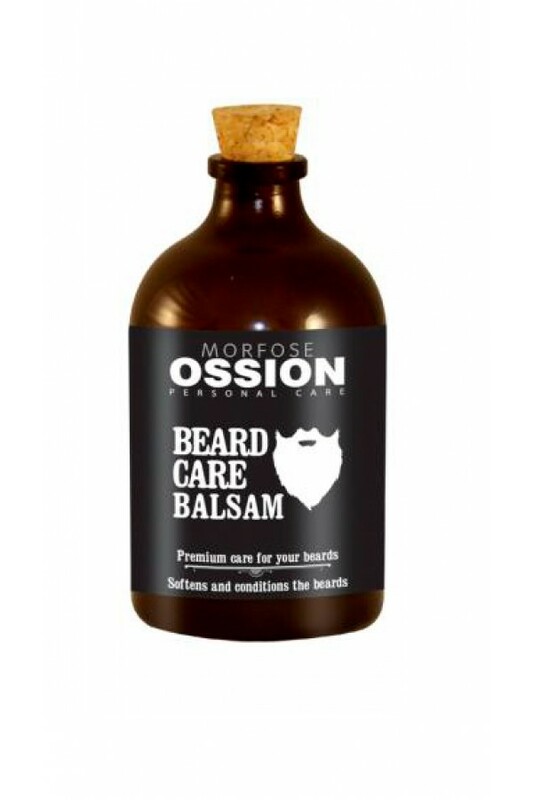 Morfose Ossion Beard Care Balsam 100ml - 17.90лв.